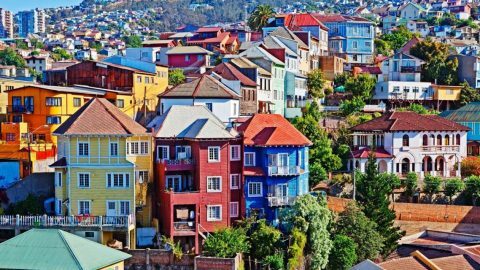 Peruvian host who runs three tourism-related business is looking for a Marketing assistant. If you are creative, have skills in Marketing or Design, or both, you are welcome to apply. Arequipa is Peru’s second most populous city. It is a large and beautiful city built in white stone by Spanish conquerors. 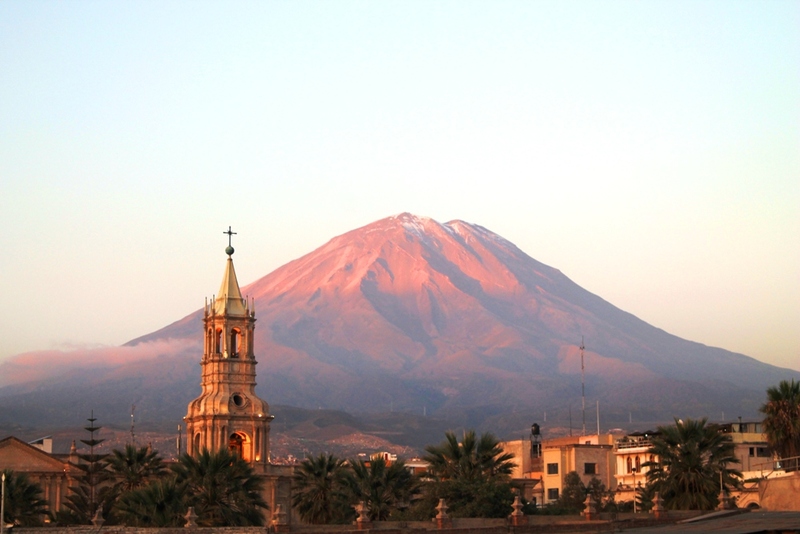 Unlike most of the big cities in Peru, Arequipa is known as a cultural and natural oasis. Also, it has been labeled as a “Spanish island in an indigenous sea”. Casa de Avila is a hostel situated 300 meters from the historical center of the city. It offers a Peruvian hospitality and suitable accommodations for travellers from all over the world. 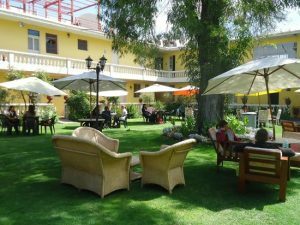 They are proud of the spacious courtyard garden and a restaurant with a local cuisine where guests can savor local cuisine. The place also hosts Spanish-language courses and a unique cooking course in the sunny garden three times a week. The owner would like to offer free staying at this comfortable hostel to travellers with marketing skills from May to July and from October to December. The host also runs other tourist related business; he also manages the cooking course and a travel agency. He needs assistance with writing and designing his marketing material as he believes that only foreign tourist can make it work the best way. You up for real adventure in Colombia? Want to volunteer at Dimensions & Outlook Festivals?Would you like to learn the alternative building style in the Drakensberg Mountains?